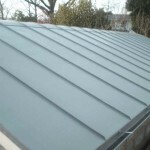 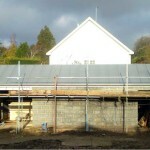 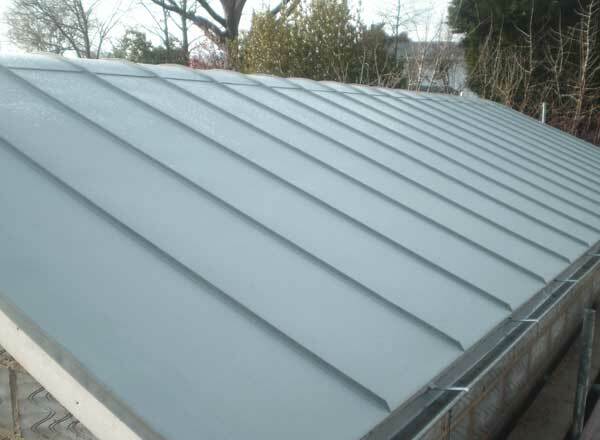 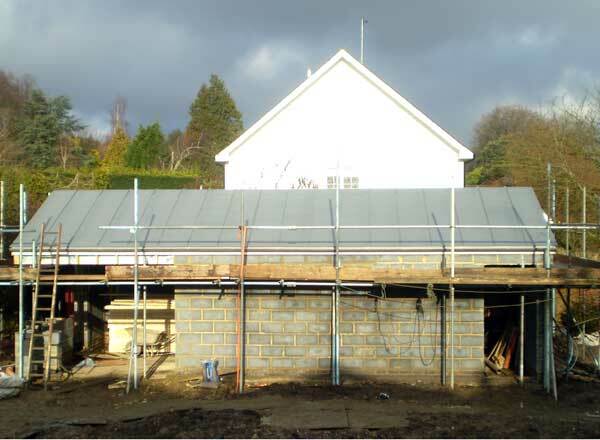 In this project we were asked to put a zinc roof on a building to be used as a games room in a private garden in Lindfield, Sussex. 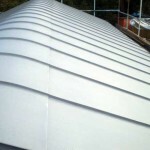 The distinctive feature of the design was the rounded ridge. 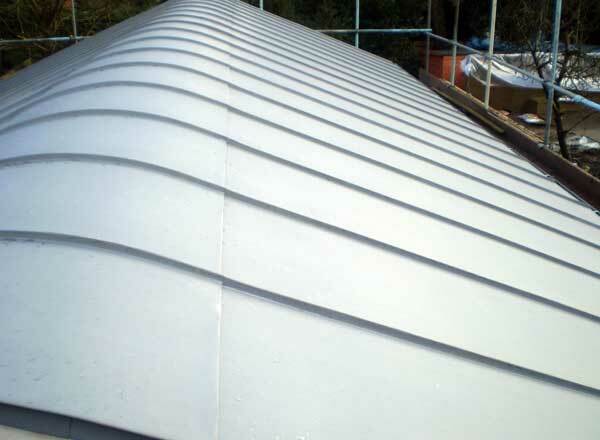 A special bending machine is used to obtain the curve in the panels – it is possible to get a curve down to a radius of 600mm.